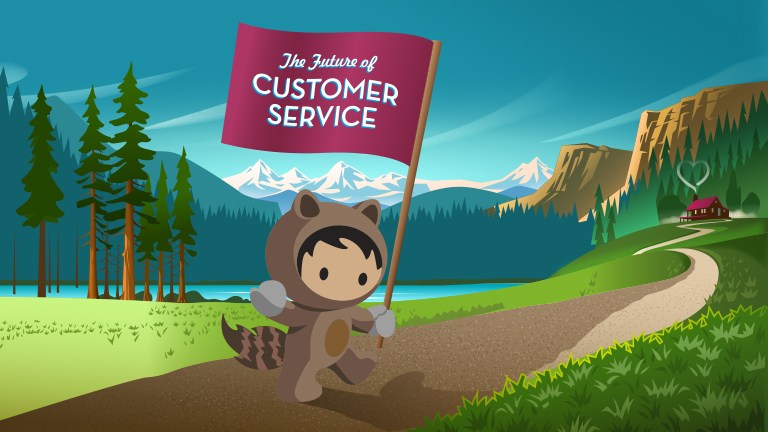 ThinkJar surveyed 200 top customer service leaders to find out what’s really driving their decisions now, and what they’re planning for the future. This insightful report examines how customer expectations are changing, and why many companies are struggling to deliver on those expectations — yet. And learn what service practitioners plan to do about it with their top 5 investing priorities for the next 2-3 years.